Since the beginning of this month Airtel Nigeria has been working on an Unlimited data plan for their customers and now it has been silently launched. 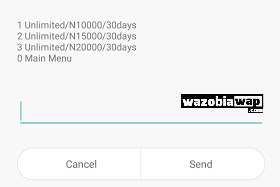 When you have it unlimited, it means you can download anyhow, surf anyhow and even share your connections to other device without minding what they download. Airtel NG has earlier announced to launch an unlimited package and now, they have silently launched the plan without any word from them. 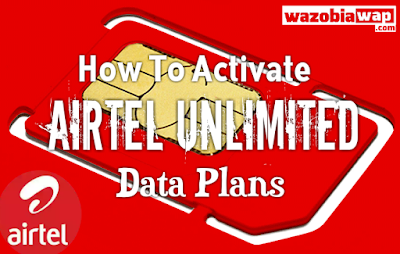 The Airtel Unlimited Data Plan package comes in 3 different packages, meaning you can choose anyone that best suite you. You can dial *141# and follow the prompts to preview and Activate the unlimited data plan of your choice. 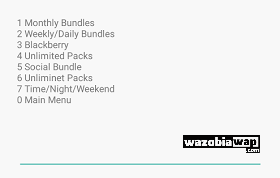 Dial *471# For N10,000 Unlimited packages. Dial *463# For N15,000 Unlimited package. Dial *351# For N20,000 unlimited package. embedded in each packages. but surely, fair usage policy apply. I was actually expecting unlimited packages with low price tags like N4000, but this actually kept me speechless. What do you think about the this?